Yesterday, on my first day of cocktail bitters week, I wrote about two classic bitters and their famous cocktail counterparts: Angostura bitters (and the Manhattan) and Peychaud's bitters (and the Sazerac). In my introductory bitters post, I mentioned that bitters have made a real comeback recently, benefitting from the current renaissance in craft cocktail-making. Today's posts focus on the new wave of bitters, which finds producers experimenting with a number of creative flavors, including everybody's favorite smoky meat: bacon. 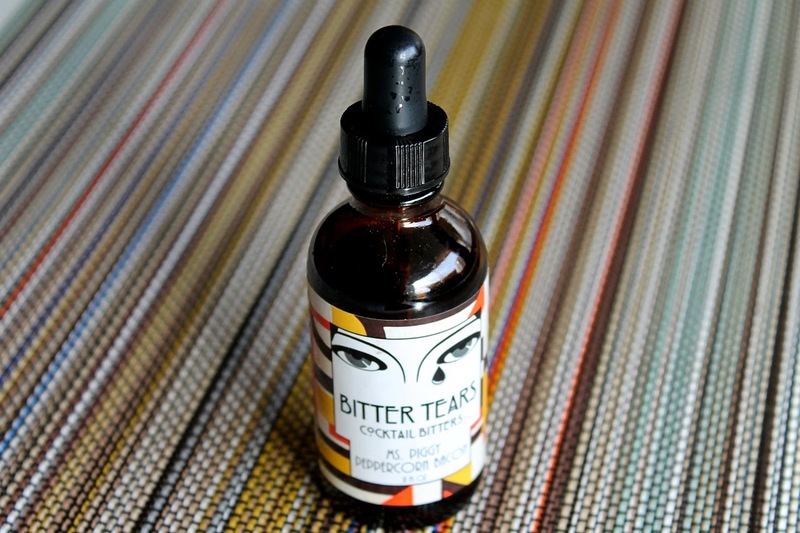 Bitter Tears is based in Los Angeles and offers a line-up of six bitters flavors including the Ms. Piggy, a mix of peppercorn and bacon. Ms. Piggy isn't as intensely bitter as most of the other bitters I've tried, making it ideal for cocktails with subtler flavors. The peppercorn hits you first with these bitters, really playing with your tongue. The bacon follows and is a bit subtle, but definitely there. I came up with this riff on the Paloma after chatting with Bitter Tears about their Ms. Piggy peppercorn-bacon bitters on Twitter. 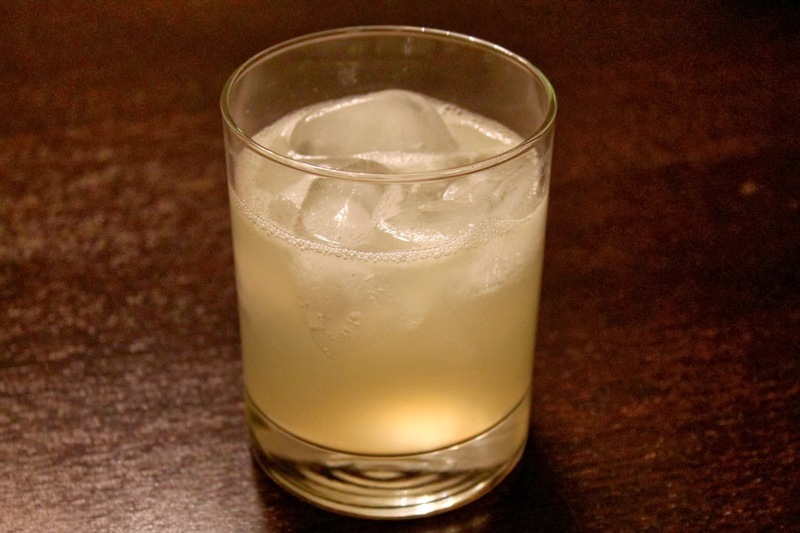 Combine mezcal, grapefruit juice, lime juice, agave nectar and bitters in a shaker with ice. Shake until mixed and chilled. Strain into a rocks glass with ice. Top with club soda. I'm going to shed some bitter tears if you don't make me a delicious cocktail soon!